70cl. 45%vol. This product is also available as a miniature. 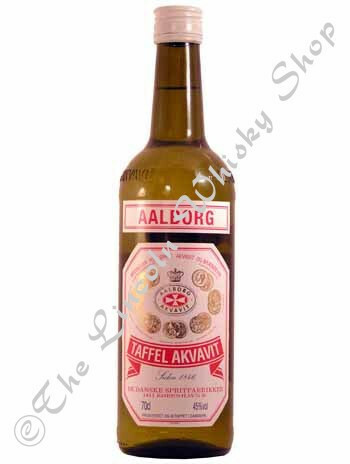 Produced in Denmark to the same recipe since 1846 Akvavit is the Danish version of the water of life.